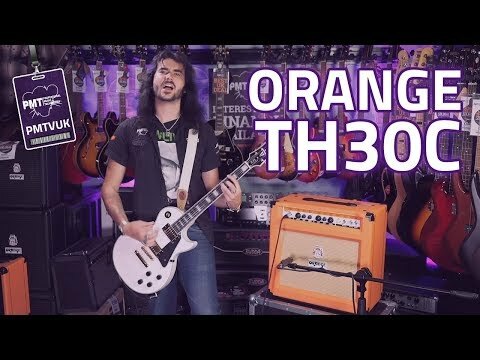 Official Orange padded vinyl amp cover for the TH30 Combo. Keeps your beloved amplifier safe and sound whilst in transit or storage at the s..
Official Orange padded vinyl amp cover for the TH30 Combo. Keeps your beloved amplifier safe and sound whilst in transit or storage at the studio and prevents dust and dirt from damaging components.